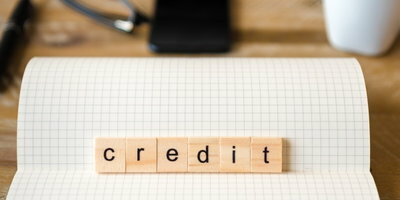 Credit can be a confusing topic because there is so much involved in it. It's important to know what's going on with your credit, but you could argue that it's even more important to understand how credit works. Your credit score is a three-digit number that represents your creditworthiness that is created using information from your credit reports. Since those are constantly being updated, your score is changing all the time. 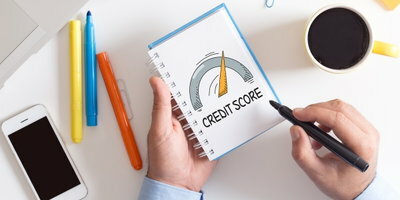 The main reason your credit score is important is because lenders use it to evaluate you as a borrower when deciding whether or not to extend credit to you. Your credit reports are separate from your credit score. These are detailed documents that lay out your credit history. On your reports, you can find identifying information, employment information, public records information, collection accounts, inquiries, and a list of your current and past credit accounts complete with your payment history on them. In the United States, there are three major credit bureaus that compile these reports—Equifax, Experian and TransUnion. Your creditors share your account information with the bureaus, and they assemble it into your reports. However, not all creditors report to all three bureaus and the three companies do not share information amongst themselves. This means that your reports and credit score rating can vary from bureau to bureau. Another aspect of credit is the fact that there are a lot of different credit scoring systems. The two most common models are FICO and VantageScore, but these are not the only ones. In fact, there are even several different versions of the FICO model. 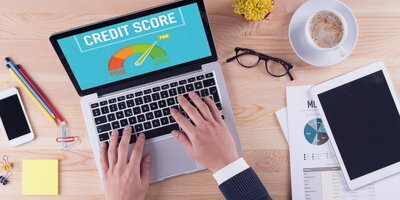 This means that you have more than just one credit score, and it can vary depending on the source. 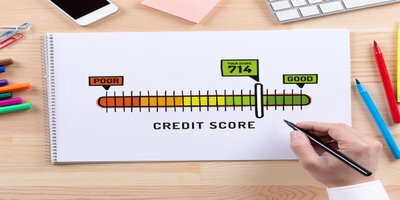 It's important to note that the FICO credit score is the one used by most lenders when they are making decisions on whether or not to extend you credit (and at what interest rate they are willing to do so). So, you may want to pay the most attention to this score. 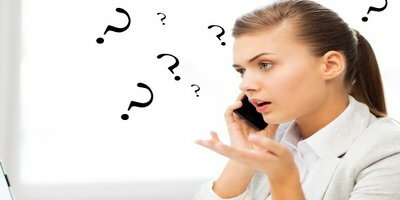 Unfortunately, FICO does not help much when it comes to consumer confusion with credit. They don't reveal exactly how their credit scoring formula works. However, they are kind enough to share the five general components that go into your score. These are the factors that make up your FICO score, each having varying levels of importance. Payment History - 35%: A record of how well you've paid your accounts over the years. Amounts Owed - 30%: This largely considers your credit utilization ratio, or the amount of your available credit that you are using on your credit cards. Credit History Length - 15%: The average age of your credit accounts is considered because a longer history provides a more complete picture for potential creditors. Mix of Credit - 10%: The diversity of accounts you have used, such as revolving and installment credit. New Credit - 10%: This shows how recently and how often you have shopped for credit. Opening too many accounts at the same time can be considered risky by lenders. FICO scores range from 300 to 850, with higher numbers representing better creditworthiness. If you are trying to improve your credit score, understanding these factors is a great place to start. 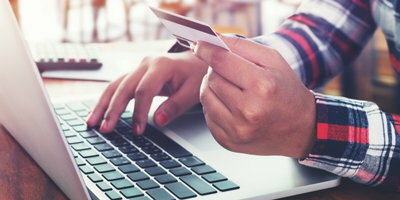 The key to attaining and maintaining a good credit score starts with understanding how your credit score is calculated. From there, you can adjust your financial activity to get in harmony with these factors. To figure out your credit utilization, add up the balances on each of your credit cards, then add up the limits of all of your credit cards, then divide the balances by the limits. For example, somebody with a $400 balance on a $2,000 credit card would have a utilization of 20%. It's best for your credit score if you keep your utilization at least below 30%, but the lower the better. As you can see, credit can be a confusing topic. Having bad credit can make it tougher to get approved for future credit. Even when you are able to get approved, the best terms and interest rates won't be available for you. So, working toward a good credit score is best for your financial well being. If you have bad credit and need a car, an auto loan is a great way to give your score a boost. It adds diversity to your credit mix and gives you an opportunity to make timely payments over a long period of time. Bad credit doesn’t need to stop you from an auto loan if you work with Auto Credit Express. We work with a nationwide network of car dealerships that know how to handle unique situations. We can connect you with one in your area for free. All you need to do is take the first step and fill out our online car loan request form.